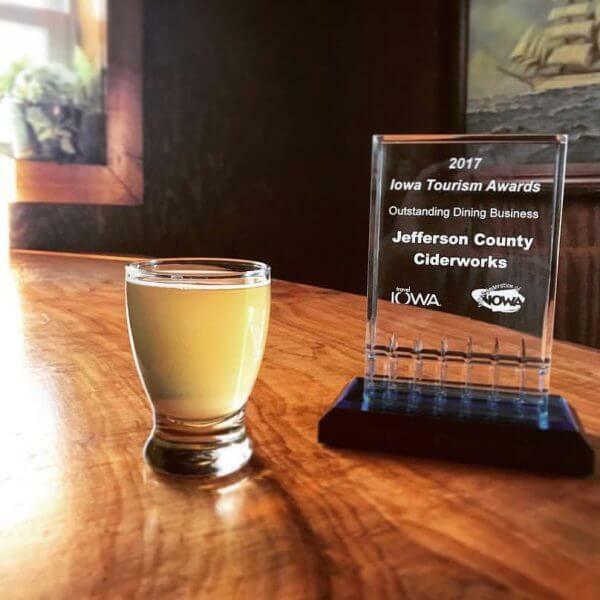 Jefferson County Ciderworks - Fairfield, Iowa - Tune into our Vibe! Iowa hard cider company with flavored and unflavored hard ciders. We hand-press our apples, from branch to bottle. Tap room is open to the public to sample the fruits of our labors as well as many craft and micro-beers from around the world. Open Friday through Sunday. Follow us on Facebook for updates and events.